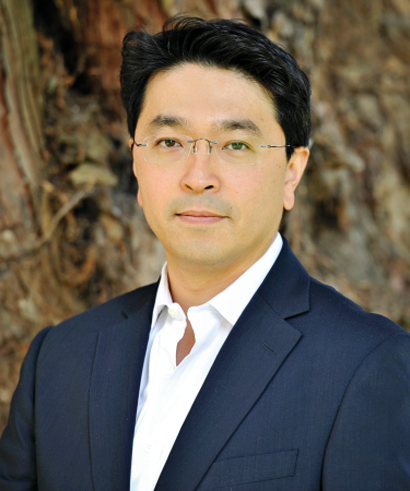 Jong Kim is a Consultant Plastic & Reconstructive Surgeon based in the North East at the University Hospital of North Durham, County Durham and Darlington NHS Foundation Trust, with over 16 years of Plastic Surgery experience. He offers the full range of Cosmetic and Plastic surgery procedures tailored to your needs in a friendly and professional manner. His goal is to help you achieve the best result and make your surgical experience as easy and comfortable as possible. Having cosmetic surgery is a life altering decision. We will help guide you in making the best decision that is right for you. We work closely with patients to provide tailor-made solutions in both aesthetic and reconstructive surgery. 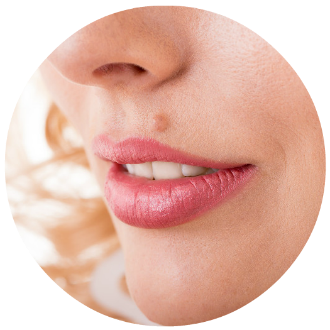 Whether the goal is to rejuvenate and enhance or to repair and restore function and appearance, our focus is always on providing exemplary care and gratifying solutions. You can be fully reassured that the care and treatment you receive will always be in the safest of hands by a surgeon who is a UK based expert. Providing a comprehensive range of plastic, reconstructive and hand surgery procedures. Improve your appearance and reverse the signs of ageing with minimal downtime. Whether you are considering reducing, uplifting or otherwise enhancing your breasts, we specialize in all types of breast surgery. Remove excess sagging fat and skin while improving the shape and tone of the underlying support tissue. 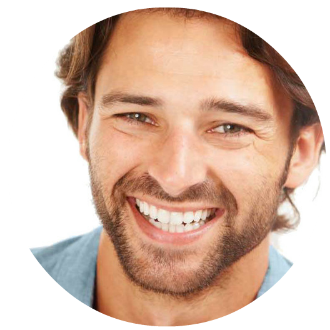 Offering a range of Cosmetic surgery procedures suitable for men including male chest reduction, liposuction and Tummy tuck. Reverse the signs of aging and restore your facial features to their previous youthful appearance. Expert diagnosis and treatment of benign and malignant skin lesions.